Debit card and credit card are both backed by Visa or MasterCard. Tying the knot often means merging financial responsibilities, bank accounts and credit accounts. Your debit card connects directly to your bank account. When you use a debit card, funds are taken directly from your available balance to cover the draft. 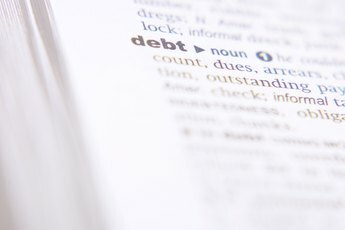 Credit cards tie to a line of credit issued to the borrower. You make monthly payments to pay down your balance on your credit card. Debit cards are backed by Visa or MasterCard, giving you the chance to use them in lieu of credit cards. There are many pros and cons to using a bank debit card as a credit card. Using a debit card instead of a credit card means you don’t have to make monthly payments to another creditor. You simply swipe your card, the money deducts from your account and you go on about your day. Make sure to continue using a check register or other accounting device to keep track of your balances. When you use a debit card, you get protection by having a four- to six-digit identifier for your card. You need to input that pin to remove money from an ATM and complete a purchase at the cash register. You have the option of running the transaction through as a credit purchase, where you simply sign for the transaction indicating authorization. Using a debit card ensures you spend within your means. Credit cards are borrowed money that you have to pay back. Using a debit card makes sure you only spend money you have. This keeps you out of debt and in good financial health. 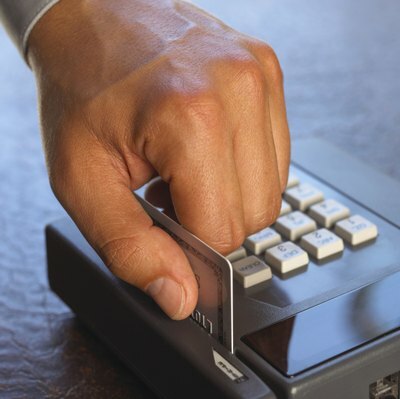 Credit cards come with the ability to dispute inaccurate or fraudulent charges. When you use a debit card as a credit card, the money instantly deducts from your account, limiting your options. You must then pursue legal remedies to get your money back. 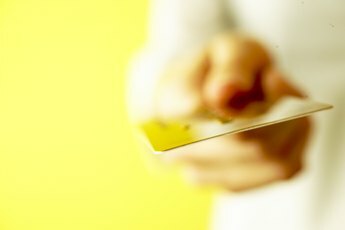 With credit cards, you simply dispute the charge with your creditor to get it removed. Using a debit card as a credit card limits your credit history. You need to use a credit card or lines of credit to establish a good payment history. Using a debit card does not report to your credit bureaus and does nothing to help your credit score flourish. Booking a hotel room or a rental car using a debit card might result in a higher deposit. Rental cars often place a hold on several hundred dollars in your bank account to ensure you pay the total bill. This money is not available for use on other bills and could place your account into a state of overdraft. Speaking of overdraft, using your debit card as a credit card means frequent use of your bank account money. Some banks might choose to honor charges to your bank account even if you don’t have money in the account. You get an overdraft charge for each bounced check or honored item that exceeds your available balance. This places you in a financial hurt by dealing with a negative balance and exorbitant fees. 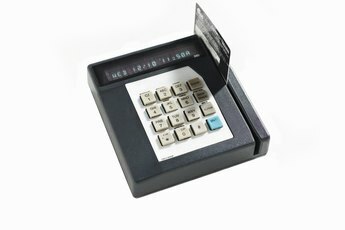 What Is a Debit Hold?